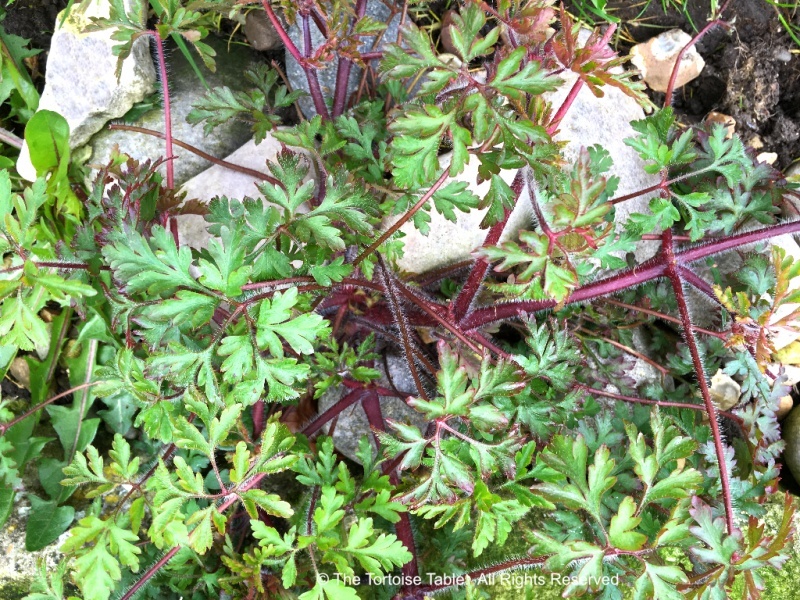 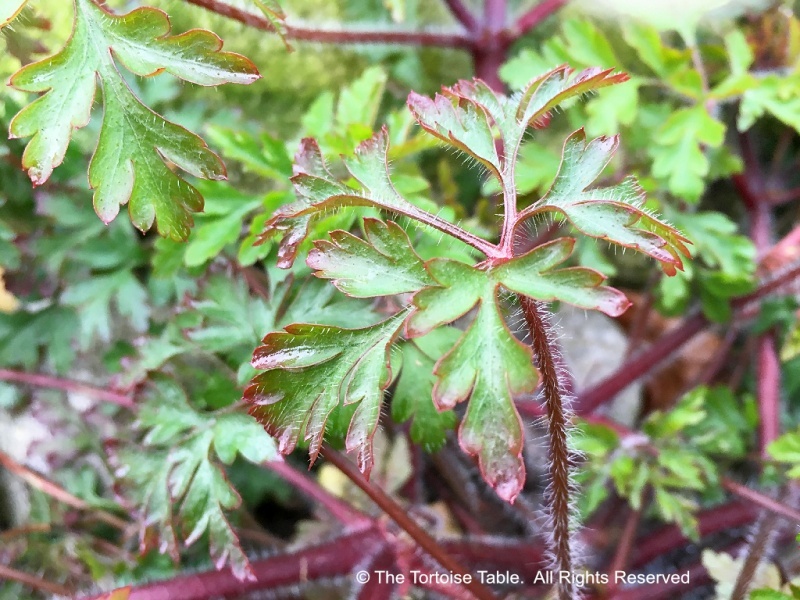 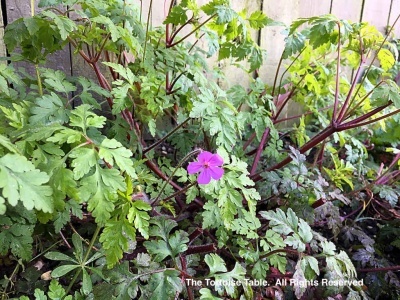 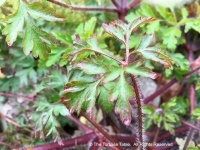 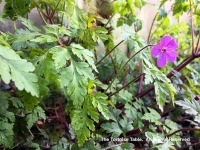 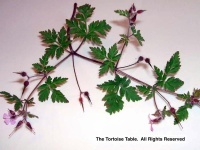 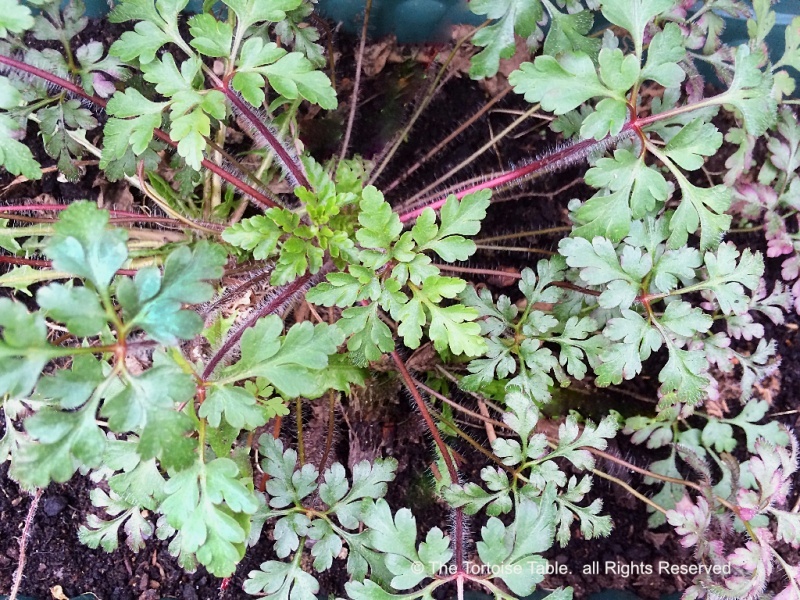 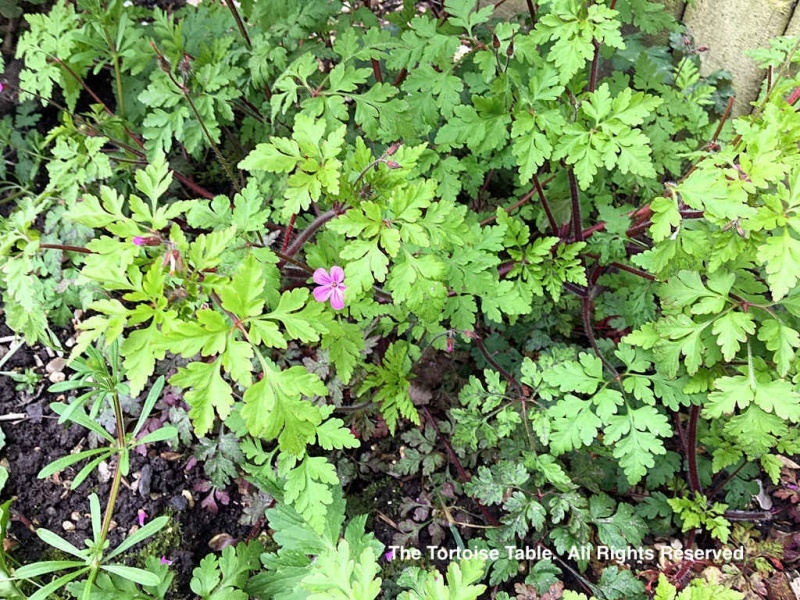 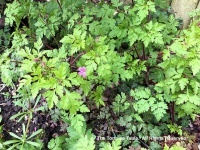 Herb Robert is a member of the geranium family, but many tortoises do not like the taste because of the high level of tannins present in the plant. 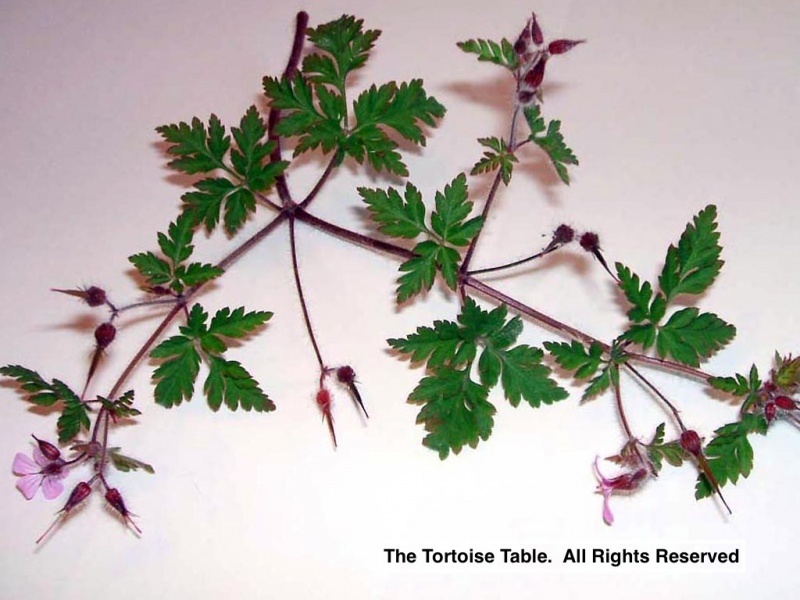 Too much ingestion of tannins can inhibit the uptake of iron and eventually result in anaemia, but there probably is little danger of that with most tortoises as they do tend to avoid the plant. Feeding in moderation only and as part of a wider, varied diet should present no problems. 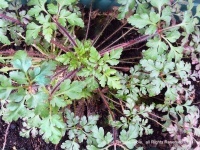 See Cranesbill Geranium. 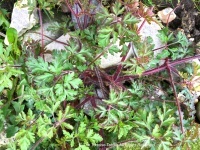 See Geranium.